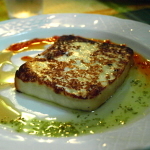 HomeTenerifeAbout TenerifeWhat is there to do in the real Tenerife? We recently spent a few days at a family get together in Albufeira in the Algarve. There was a lot of alcohol consumed and many hours of laughing notched up. The extreme temperatures were such that to walk anywhere ran the risk of heat exhaustion so we mostly spent our time around the pool at the villa where most of my family were staying. But we did venture out into the old town a couple of times. 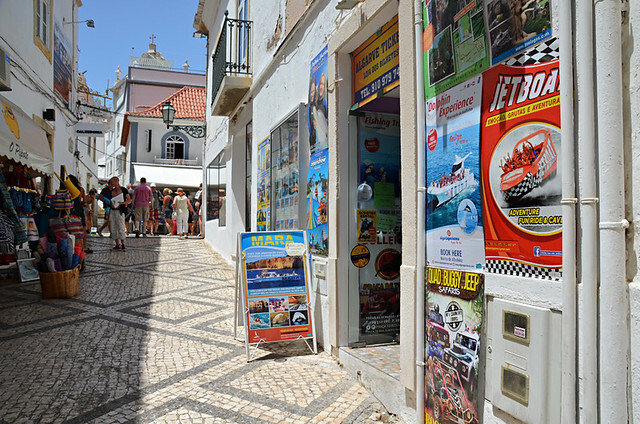 The cobbled streets were quite charming with some attractive looking restaurants, and Albufeira’s huge golden sand beach is a stunner. I quite liked the resort, but there was a certain homogeneous element to some of it. Bars were mostly of the British variety with names like Tick Tock, Cheers, Friends, Downtown – places which if you didn’t know you were in Portugal, you wouldn’t know you were in Portugal. At one point I found myself staring at posters outside an office which organised excursions. The posters advertised Jeep safaris, dolphin trips, water parks, jet boats, paragliding. It occurred to me I could have been standing outside a similar establishment in a resort on Tenerife… or in any number of resorts for that matter. The activities were all good fun, but few were going to result in a taste of authentic Portugal. Looking at those posters made me think of a question which is often aimed at the more traditional parts of Tenerife – what is there to do there? If I was to reply honestly the answer would be something along the lines of ‘just go out and explore’. If that seems a bit vague, here are a few examples of what I mean. Whilst taking photos of the cave houses at Chinamada in Anaga I noticed a man peeling potatoes was watching us. Out of courtesy I asked him if it was okay to take photographs. His response was to invite us on a tour of his cave houses. For years I’d wanted to see inside one. From the outside they look quite basic. Inside they look like any other traditional Canarian house. In truth I was a bit disappointed the ‘cave’ wasn’t more Fred and Wilma, but it was fascinating. As well as seeing the inside of the houses, we learned about life in these remote hills. Showing friends a shortish walking route near Aguamansa in the upper Orotava Valley, we passed a field where a huge extended family, from niños to abuelos, were toiling away. Curiosity prompted a ‘what are you picking?’ question. Before we knew it we were in the field with a family of ‘potato pickers’ having generous lashings of wine poured into cups thrust into our hands. As we sipped the wine one of the potato pickers showed us a sack with ‘quineguas’ written on it, asking if we knew what they were. Quineguas (pronounced keen- egg- wahs) are actually King Edwards, the word spelled the way it was originally written down by locals who’d only ever heard it spoken by British merchants. There are quite a few ‘unique’ expressions used in the Canary Islands, this travel article lists some more interesting examples. The recycling bin where we dump our empty bottles is also a popular grazing spot for a local herd of goats, despite it also being in the middle of a housing estate. It’s a bit surreal dropping bottles into a green bin whilst goats munch grass all around. It’s also a bit unnerving when some of the goats show especial interest in us at the point where we’re bending over to pick up the empties. 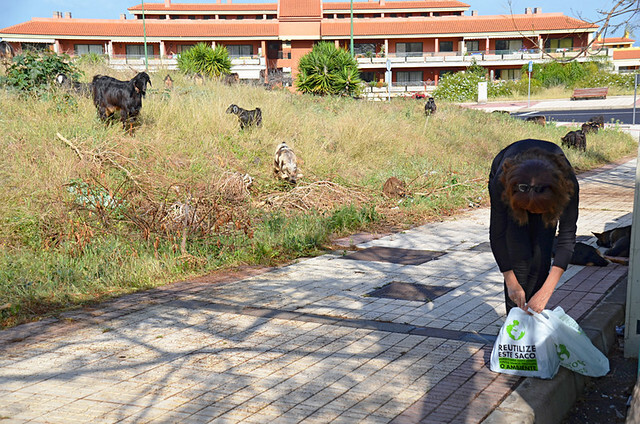 Around Puerto de la Cruz and the lower Orotava Valley, goat encounters are common as anyone who’s regularly driven out of town on the Carretera Botanico might have spotted. 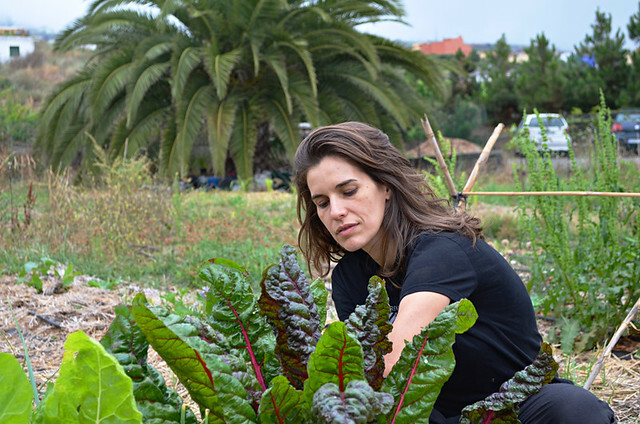 Whilst on a guachinche trail between La Orotava and Los Realejos we got talking to two young women working on a small allotment where they were growing their own organic vegetables, some of which they sold to a nearby guachinche. They invited us into the allotment to show us what veg and herbs were growing and one made a throwaway remark about the other being a famous singer. 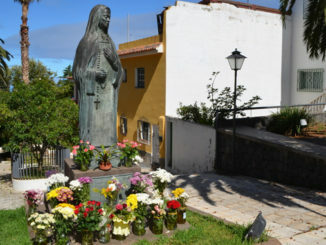 It turned out not to be a joke, the songstress gardener was Marta Solis, one of the top female singers on Tenerife. We hadn’t planned on visiting the Terrrazas del Sauzal overlooking the north coast. We were actually visiting the small museum opposite to find out more about a miracle-working nun. 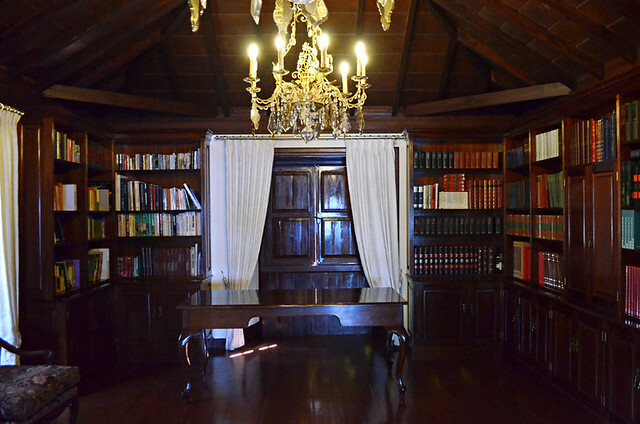 But showing an interest in local history resulted in the custodian shutting up shop to take us on a tour of a beautiful colonial building located in the grounds of the Terraza del Sauzal restaurant. Having impromptu tours around old houses, accompanied by juicy snippets of local info you’d never get anywhere else, is something that’s happened quite a few times. A chance encounter at an agricultural fiesta in the hills above La Matanza let to us drinking, or attempting to at least, wine from a goatskin flask courtesy of a most amiable local we only know as Mr Chips. Our friend Bob, a winter visitor to Puerto de la Cruz, recognised a mustachioed man in cowboy hat as being a restaurant owner in Puerto who was affectionately known as Mr Chips. Mr Chips hadn’t owned a restaurant there for many years, but he instantly remembered Bob. Before we knew it we were sharing goatskin wine flasks with a posse of caballeros. Off the beaten track fiestas are always good for one-off and eminently memorable experiences. The last thing you expect to hear when in the midst of potential carnival queens having their costumes fitted is one of the potential queens shouting at you in a broad Manc accent “Oi, why aren’t you interviewing me?”. But that’s exactly what happened backstage at a gala to elect the carnival queen. She was as Canarian as the rest of the hopefuls, but she was a Tinerfeño with a Mancunian mother. Experiencing Carnival rather than watching it from the sidelines always throws up surreal moments and situations which give an insight to life on Tenerife. These are all small, personal experiences which occurred for a couple of reasons. One, we were out and about. And two, we expressed interest in something related to island life. They might not have the adrenalin-fuelled impact of bouncing across the sea on a jet boat, but when these types of situations happen we learn more and more about the island that exists away from the resorts. 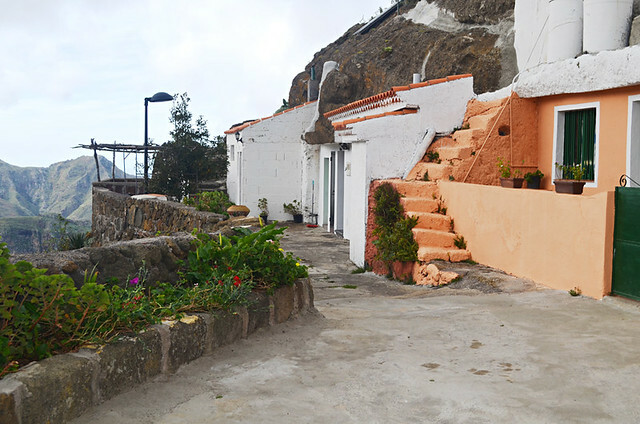 Every time you venture out in traditional parts of Tenerife there’s a chance something unique could happen, encounters which continually build up a picture of traditional life, past and present. What is there to do in the real Tenerife? The simple answer is you experience it. Over a decade of countless experiences like the ones mentioned have been the fuel for our The Real Tenerife guidebook. The cast of local characters we’ve gleaned information from over the years is partly the reason we call in an ‘insider’s guide’. 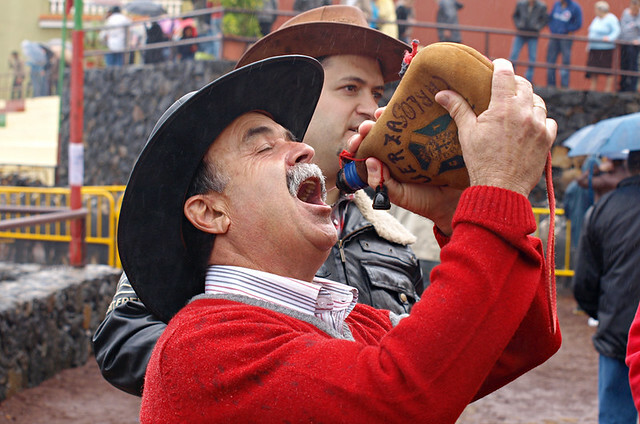 The guide also includes more ‘detailed’ suggestions of what there is to do in traditional Tenerife. 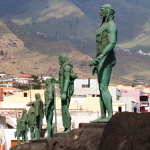 Learning Canary Islands culture and traditions are really interesting. They are full of traditions that you will surely enjoy. All the people there lives in a simplest way. 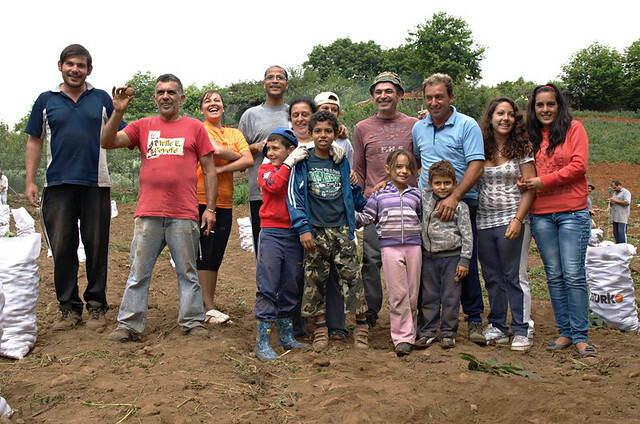 Vegetables are all organic and fresh and most of all, I loved the experienced being a potato picker. Loved it!